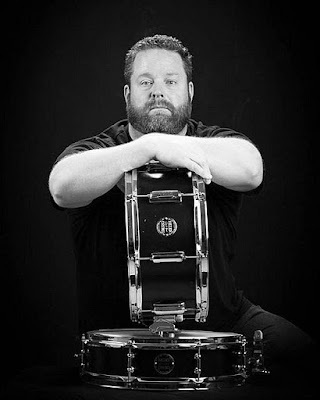 Long time pal, and hands down one of the most talented full-time professional photographers I know, Troy Freund, recently popped up in a pic with his Beier 1.5 Steel--5.5 x 14. 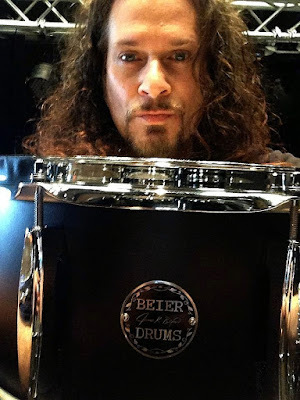 He has had this drum for years, was one of my early customers, has always been a huge supporter of Beier Drums, has been an incredible friend, and has taken some of the best images ever of my drums. Troy used the drum at the Alumni Band Night this year, and last year in Mayville for their Alumni Band Night. 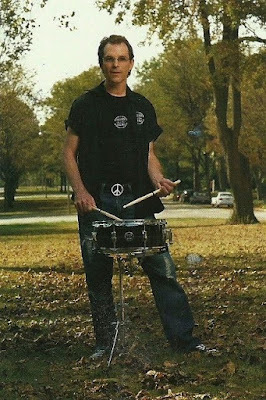 He uses the drum regularly, and the image below of the 1.5 Steel--5.5 x 14 that he took, is an image that is timeless here. He also did the image of an earlier 2.0 Brass--6 x 14 that I offered (Pic Below), and has used my drums and myself in his promotional material. 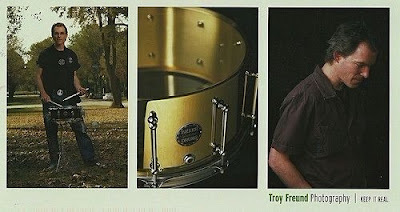 Thank You Troy...It is always wonderful to hear from you, and really am happy we have stayed in touch over the years. I hope I can attend and participate in the lecture series next time, that would be a LOT of fun to do, and really regret missing it. But to honor my Hoosier roots, and my love of growing up in Indiana...Everything here has plum gone hog wild, and just could not do it. 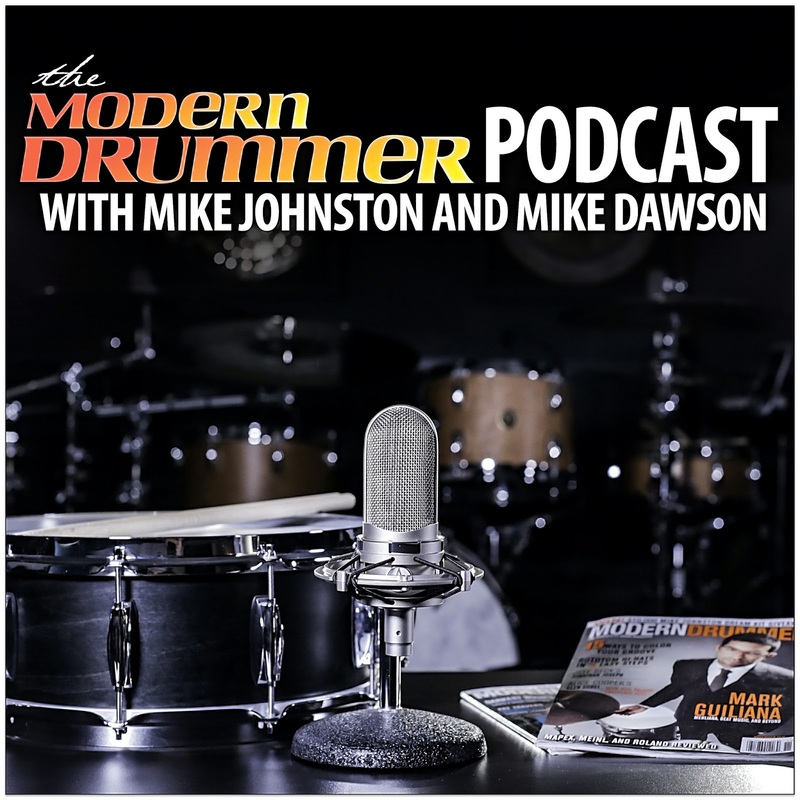 Once again this month...I want to send out a Thank You to Mike Dawson for the mention in Episode 123, The 2017 Wrap Up Show, on the Modern Drummer Podcast. I listen to this podcast regularly which has a huge following. 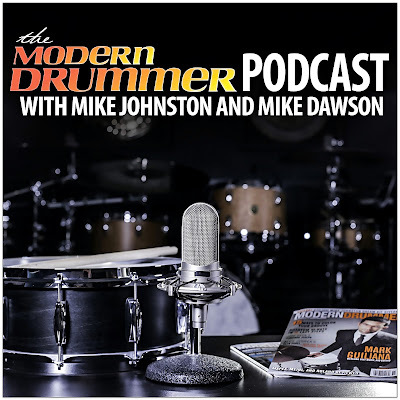 Mike Dawson & Mike Johnston have always done a knockout job with this...It is academic in it's approach, pointedly informative, and entertaining as well-These guy's crack me up....They are VERY funny. Perfect balance of everything. Both of these guy's are the pinnacle of professionalism, and to be mentioned on their podcast is something very special. Thanks going out to Lucas Farran for your comments on the Podcast and my drums. Great to make your acquaintance! 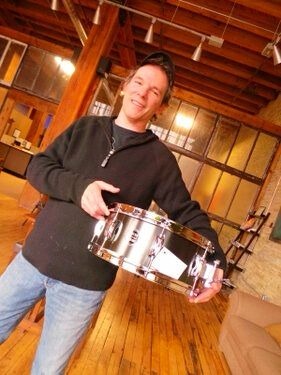 Thanks Again Mike for your comments on my efforts to bring the 15" snare drum back to this industry. 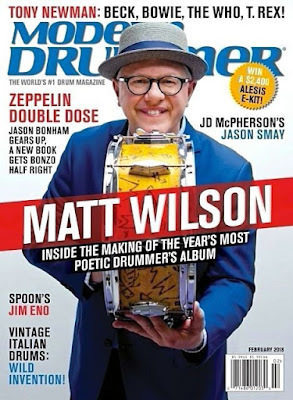 That is part of what I set out to do...Bring out an original, identifiable & consistent sound, and offer it to drummers everywhere. There are hundreds of my 15" drums out on the music scene now, on tour, in studios, and on records. 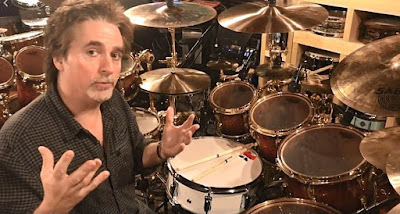 My attitude is is that when I finish a drum, and ship it out, I have done my best. 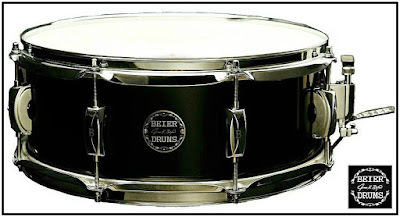 The evaluation and thoughts on them, I leave to drummers. I am not a promoter, and have never been a good "Closer". That is of little to no interest to me. 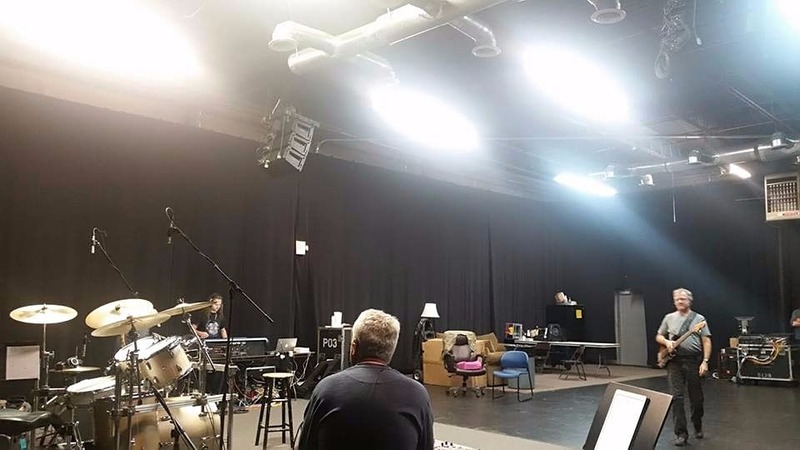 What I am interested in is when a drummer texts me from a tiny bar in the middle of Missouri to tell me his 1.5 Steel--4 x 15 is lighting him, and the band up. That....Is what music was intended to be. That....Is what I set out to do. 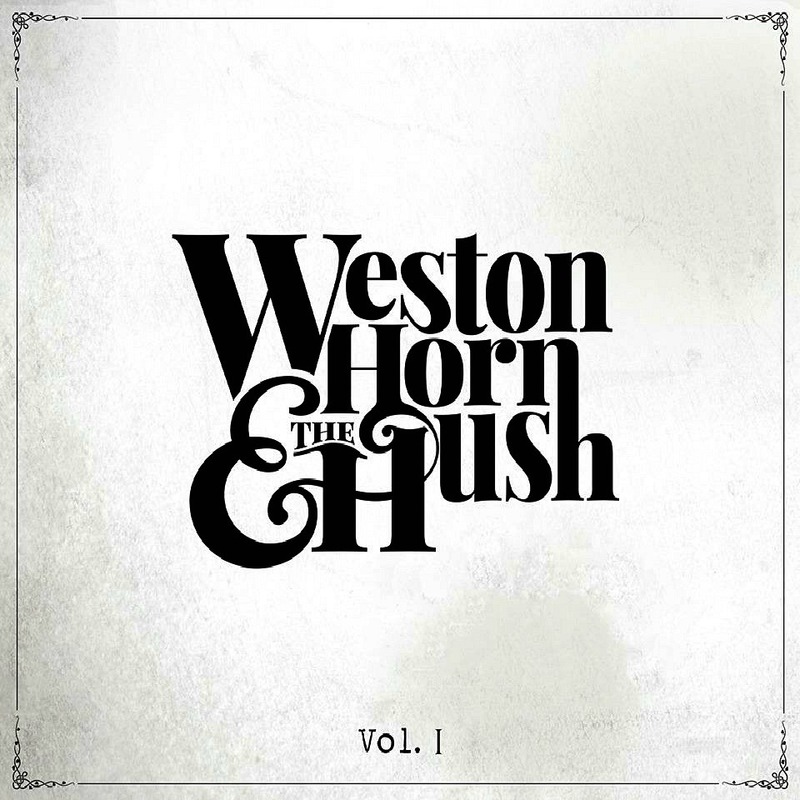 As with all of their live performances, videos, and music on this record...This band is just a showcase of incredible talent. 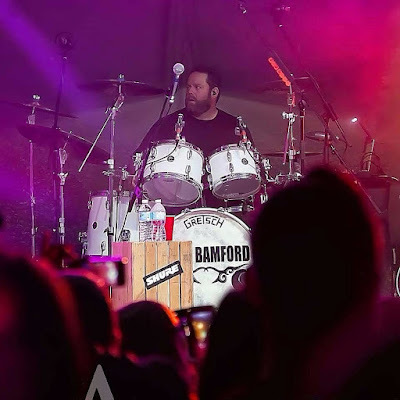 Mat Donaldson, also the owner of Drum World Tulsa, has used his 1.5 Steel--8 x 14 on all of their work, live, and in the studio. Thanks Again Mat....And Congratulations to all of the member of Weston Horn & The Hush! 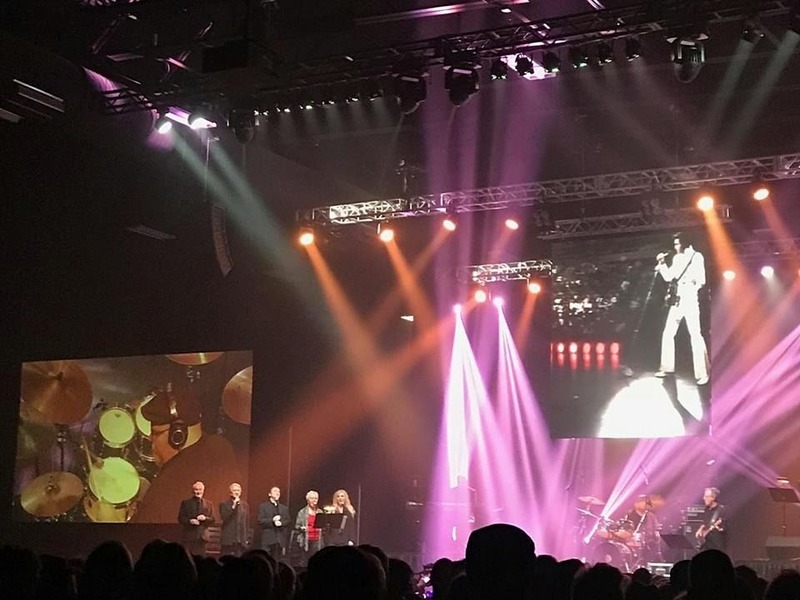 Graceland Soundstage hosted the debut of Elvis-Live-On-Screen December 15th & 16th, and the shows, to no surprise, were a sell-out smash. 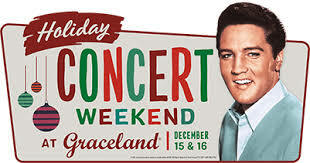 This is going to be an on-going event, and it is something I truly hope to see in the future. 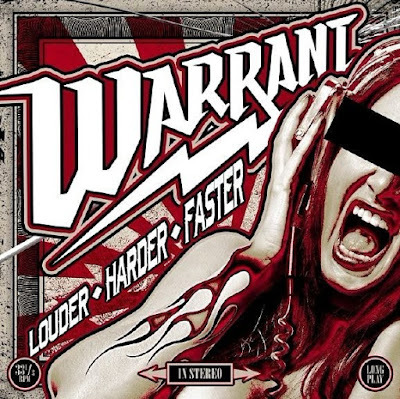 Nashville legend Mark Beckett was behind the kit for this, and again to no surprise...He was absolutely and utterly incredible. He was in rehearsals with the 1.5 Steel--4 x 15, but used his 1.5 Steel--6.5 x 13-Gloss White for the show which he was extremely happy with. It really surprised me he picked that drum from here, until I heard it. Link below to a clip from the show. I will be loading a number of other clips in the coming weeks. Listen and watch this clip...It truly blew my mind. Will be adding another story to the Latest News this month on his recent production of, and playing on JD Myers new release: Till I Die. 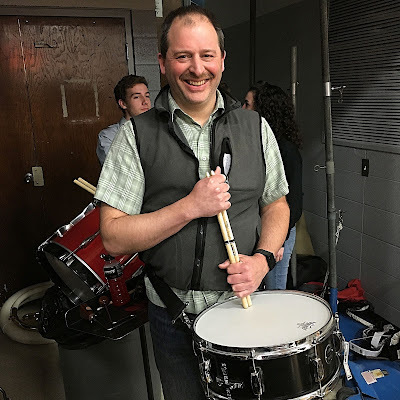 Chad Melchert is the consummate pro, supporter, gentleman, & friend. 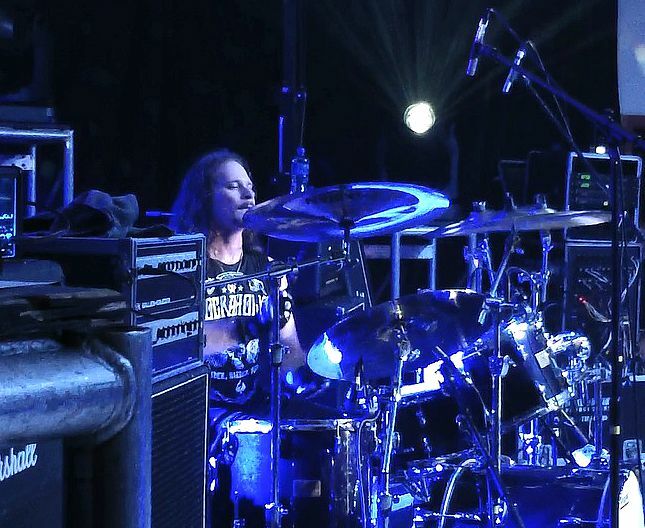 He is also one of the most admired & respected drummers in Canada. 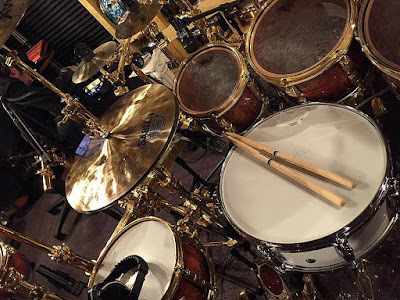 I have been lucky enough that he connected with my gear several years ago, and he has used all three of his snare drums live and in the studio from Beier Drums non-stop since then. Chad currently has a 1.5 Steel--4 x 15, 6.5 x 14 & most recently a 7.5 x 15. 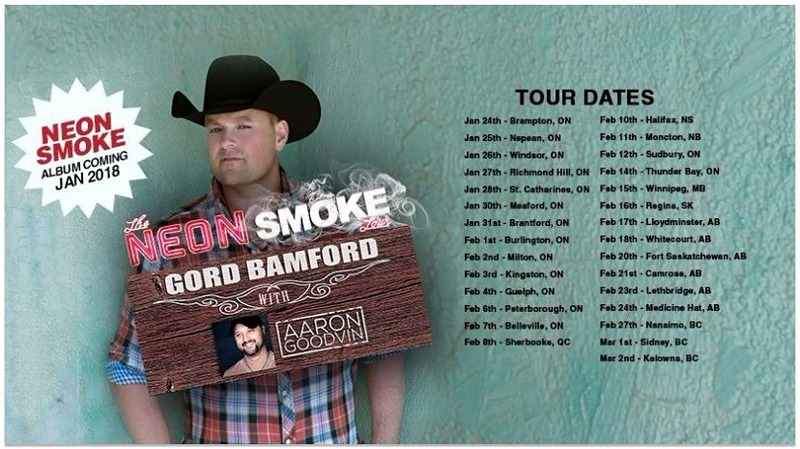 He will be heading out the end of January with Gord Bamford on the Neon Smoke Tour 2018, and will have his 1.5 Steel--7.5 x 15 with him for that. 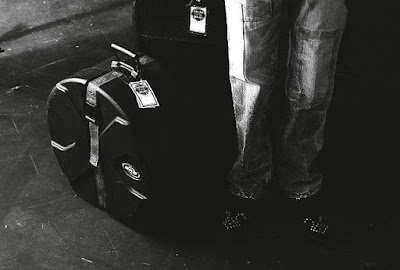 That drum will also be heading to Australia with him in Spring for their Australian Tour. 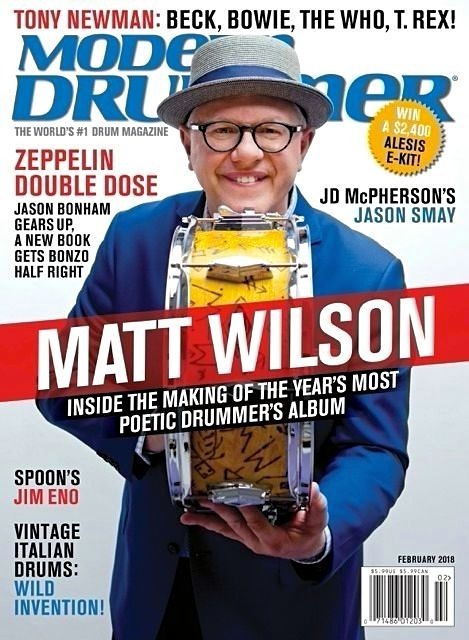 The article in Modern Drummer on the Beier 1.5 Steel--6.5 x 15 & 7.5 x 15 in the February 2018 is out, and I just could not be more delighted with it. This is a follow up to the article in the February 2016 issue on the Beier 1.5 Steel--4 x 15 & 5.5 x 15. Mike Dawson is, as I have said before, one of the great players on the scene today, and is also the quintessential journalist of this business. And quite literally...Everyone and anyone you will talk to would agree. He is a massive talent, unbelievably inquisitive, is extremely detailed, and truly get's to the heart of what drum he is using, and the music he is playing with it. He is a master at timely communication, and again....As anyone & everyone would say...Is someone who is held in high esteem as a person.